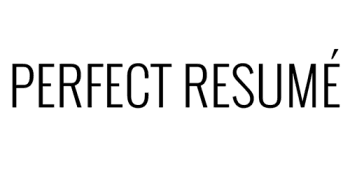 From the desk of Kent Lee, CEO of Perfect Resume. Most people understand the importance of having an "elevator pitch" during a job search. It's basically a 15- to 30-second spoken commercial that explains to people who you are, what you do, what kind of position you’re seeking, and why you're a great fit for the position. What most people don't understand, though, is that an elevator pitch should also be part of your resume. 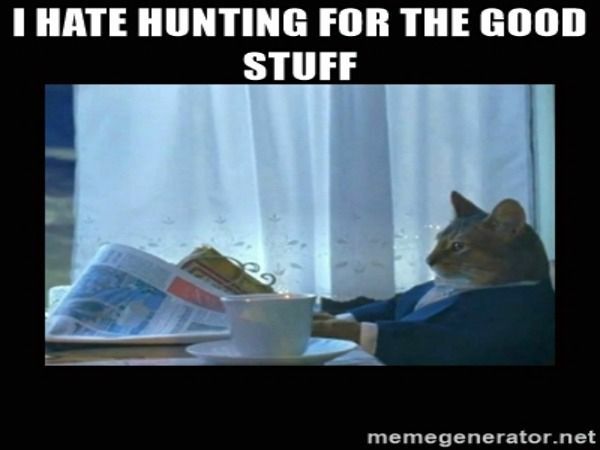 And, if you don’t have one, you're missing out on the best opportunity to sell yourself. 1. Ditch the Objective Statement. Use an Opening Paragraph Instead. Just to be clear, an Opening Paragraph (also called an Executive Summary) isn’t an objective statement. 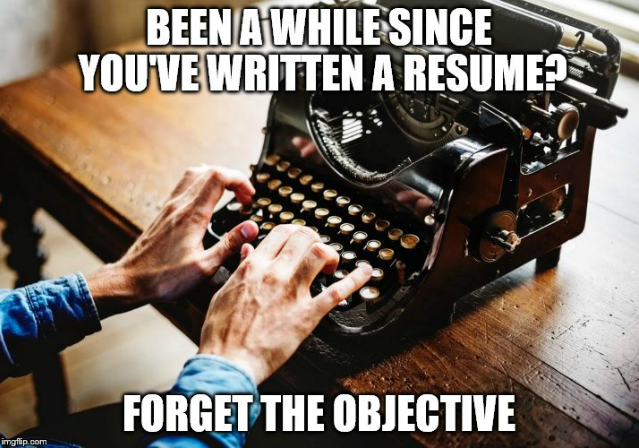 In fact, objective statements have been obsolete on resumes for more than 10 years. When done correctly, Opening Paragraphs work like an objective statement, a professional summary, and a sales pitch all rolled into one. The idea of an Opening Paragraph is to quickly communicate to the reader of your resume these 5 critical points: who you are, what you do, what you want to do, your biggest strengths, and ultimately why you are a great fit for the job. Here’s why this is so important…. 2. 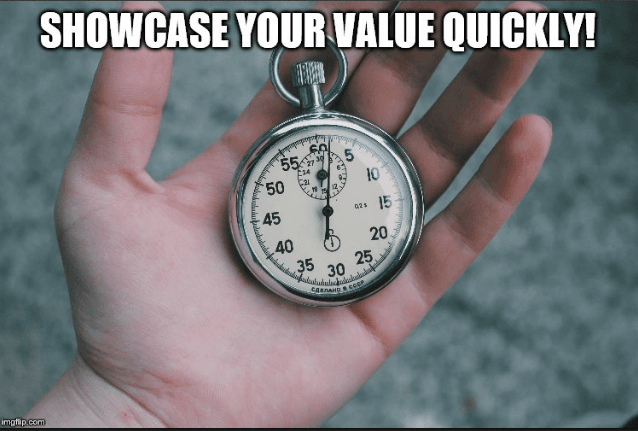 You’ve Got 15 Seconds or Less – Make it Count! You may have heard that you have 15 seconds or less to get a hiring manager’s attention with your resume. Starting off your resume with an elevator pitch at the top prevents hiring managers and recruiters from having to score your resume and read between the lines to figure out how you might be a fit for their job. They’ll read your opening paragraph and BAM! They’ll get it! 3. Opening Paragraphs Prevent "Resume Confusion”. 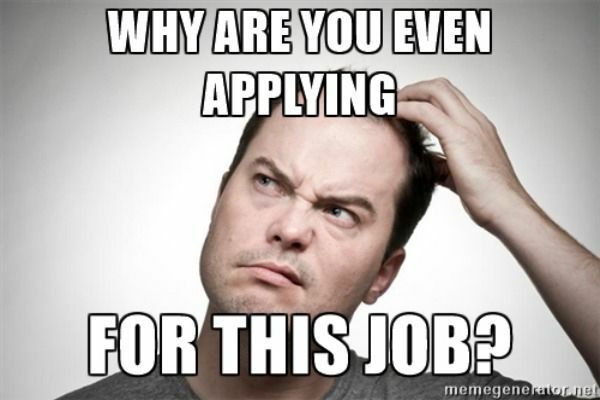 A common complaint of recruiters, hr managers, and hiring managers, is that they don’t even understand why many candidates are applying for the job. This is especially true for people who are trying to make career changes or break into a new industry. Opening Paragraphs solve this problem by clearly explaining what type of work you do, what types of jobs you’re seeking, and why you are fit for the job. 4. Don’t Bury the Lead! Opening Paragraphs are a great way to make sure you show off your best stuff right at the top, during those crucial first seconds when people read your resume. Just as journalists are taught not to “bury the lead” (the most important story or part of a story), you don’t want to make the same mistake with your resume. Plus, Opening Paragraphs makes it easy for the reader of your resume to find and understand all of the ways you make a great fit for their job. Without an opening paragraph, the reader of your resume will have to scan your work history to try to figure out how you may or may not be a fit for the job. At Perfect Resume, we use something called the 3,4,5 Technique to create powerful Opening Paragraphs. In short, we make sure the Opening Paragraph highlights the 3 main reasons a candidate is a great fit for the job they are applying to, using 4 to 5 clear and concise sentences. The key to creating an impactful Opening Paragraph is making sure you focus on fact-based information regarding how you meet the requirements, and avoid talking too much about soft skills. For example, explaining that you are detail-oriented, hard-working, accountable, and ethical...all of these things are soft skills. Yes, these things are still important, but for the most part, soft skills aren’t what recruiters are looking for initially when they begin searching. Why? Because soft skills are usually determined during the interview process. And, let’s face it, when you describe yourself as an “out of box thinker” that’s basically your opinion of yourself. 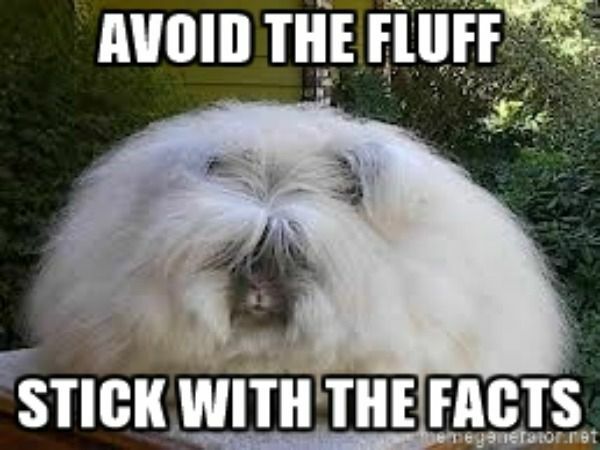 Examples of fact-based information might include: How many years of experience performing business-to-business sales someone has, the largest number of people a Manager has supervised, the specific type of technology projects an IT Project Manager has experience leading, the type of software a Programmer uses, etc. etc. 6. 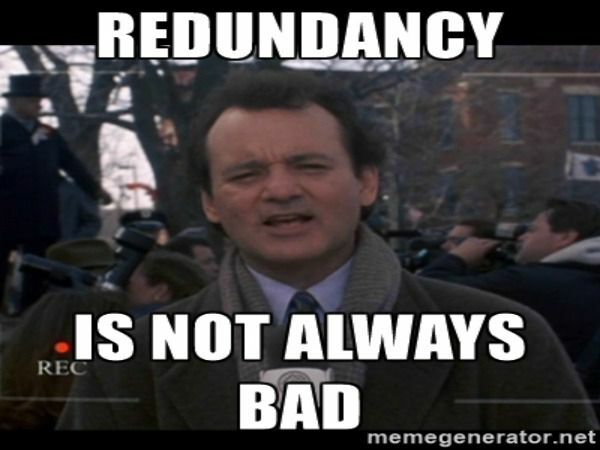 Redundancy Helps with Keyword Optimization. By now, you might be wondering why you need the opening paragraph if you’ve already addressed these things in your cover letter. This may be the one time in life when redundancy pays off. In fact, we recommend including the best information about yourself on both documents, your cover letter AND your resume. It’s actually a myth that cover letters are always read first. The truth is there’s a good chance your cover letter may not be read at all. While it may seem redundant, don’t assume the hiring manager will read every item you submit word-for-word. So, the next time you create a resume, be sure to include an Opening Paragraph, because elevator pitches aren't just for speeches! Did you like this article? If so, share it with a coworker, friend, or family member! Please give us your thoughts below; we'd love to know what you think! And, if you have a question, let us know, and we'll be sure to answer in the comments. Kent Lee is the CEO of Perfect Resume (PerfectResumeUSA.com) and is a nationally recognized Career Expert. He has been quoted and featured as a Career Expert in multiple broadcast, print, and online publications including ABC, NBC, CBS, Fox, CW, Yahoo, Career Builder, Monster, The Arizona Republic, and more. For more articles like this, follow Kent on LinkedIn.